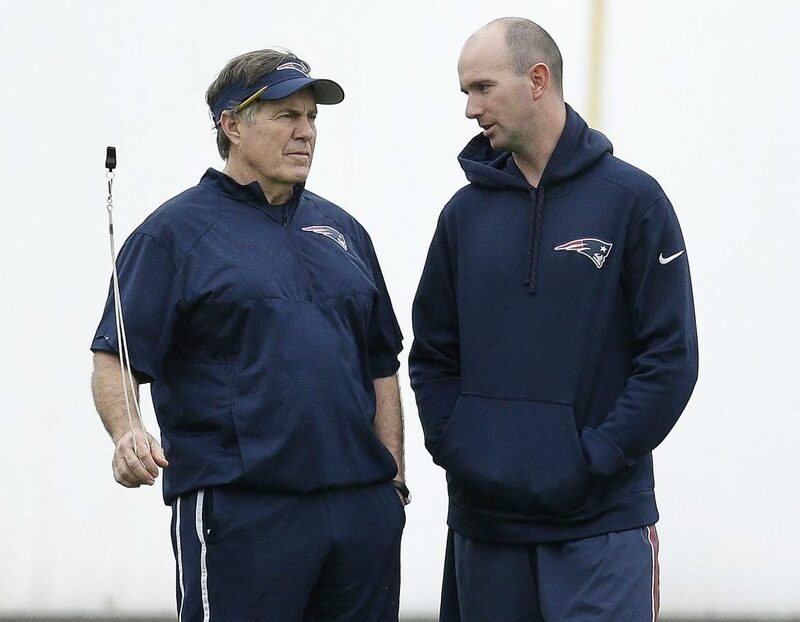 Jack Easterby is in his sixth season as the New England Patriots’ team character coach, as well as the director of team development. In addition to his current role with the Patriots, Easterby has served in consulting roles for the National Football League, the Kansas City Chiefs, the Southeastern Conference, the University of South Carolina, Clemson University and the United States Olympic teams. He has also been entrusted with dozens of head coaching searches at both power-five and mid-major universities for multiple sports. He is a trusted confidant to players and coaches alike. On this episode of the podcast, we talk to Easterby about the Patriots’ 2018 season, what it was like for him to return to Kansas City in the AFC Championship Game after serving there for a couple of seasons, what the spiritual climate of the team looked like this year, and how Easterby was able to help encourage players like Matthew Slater, Devin McCourty and Stephen Gostkowski in their faith.